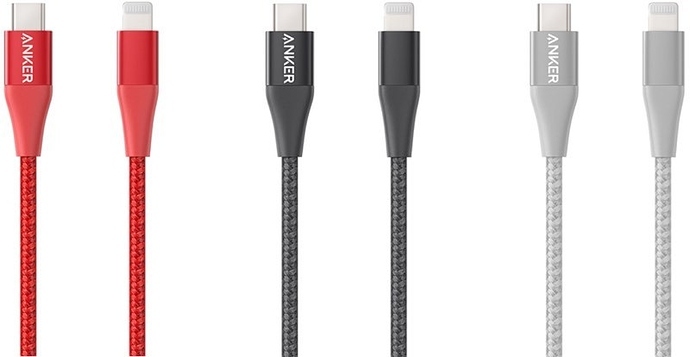 UPDATE: Anker's USB-C to Lightning Cables will start at $20.99 when they go on sale in March. Anker today announced long-awaited MFi-certified USB-C to Lightning cables.... Take a look! Anker’s first lineup of USB-C to Lightning cables offers some of the most durable cables for iPhone users. The PowerLine+ II USB-C to Lightning features a cable encased in an aluminum shell and reinforced with Anker’s famous braided nylon, making it the toughest cable for the home or on the go. The second option is the standard PowerLine II version, a USB-C to Lightning cable covered with aramid fiber for extra strength and a bend lifespan of over 5X higher than any other cable in the market. Availability: These cables will be available to order in March in 3ft and 6ft lengths starting at $20.99. 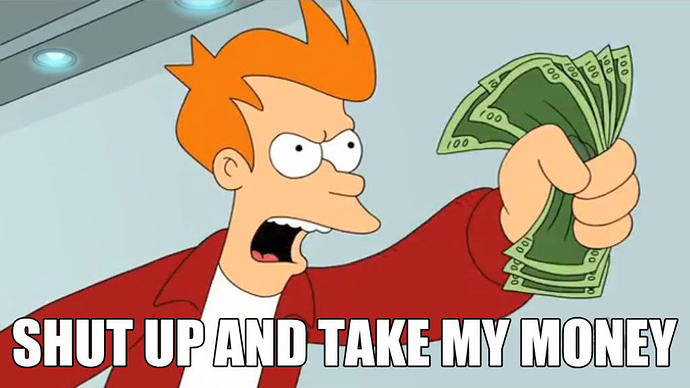 Anker also announced a brand new USB-C to Lightning audio adapter.... Check it out! This adapter allows iPhone users to conveniently use Apple Lightning EarPods, Beats urBeats3, and MFi-certified Lightning to listen to music on Macs with USB-C ports as well as the latest iPad Pro. Availability: Anker's USB-C to Lightning audio adapter will be available to order beginning in April. Feel free to speculate on what you think the price will/should be! Be sure to share your thoughts on Anker's latest announcements with us down below! If the cables show up in March, then I know what I'm buying myself for my birthday in April! Beat me to it! Again! Finally. This will definitely be added to my new charging setup. Exactly what I was looking for. I was going to buy the apple cable this weekend but I will wait! Great post, @ndalby - is this the first usbc to lightning product line out there? Very cool! So glad to have an option from Anker! I will defo be getting one of these for my phone. Would expect a max price of £25 considering Morphie are going for £29 but would like to see it for under £20 really.